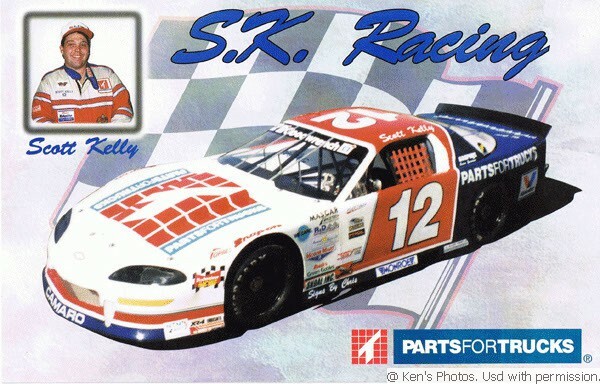 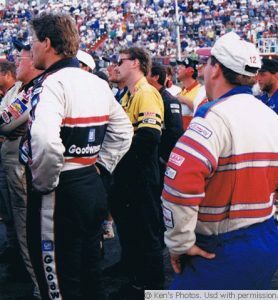 Scott Kelly’s racing career started in 1988. 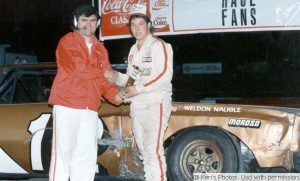 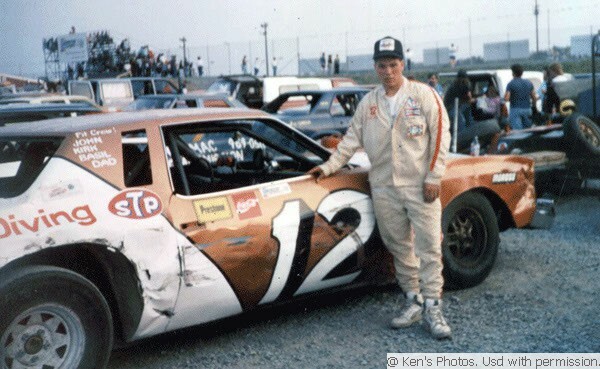 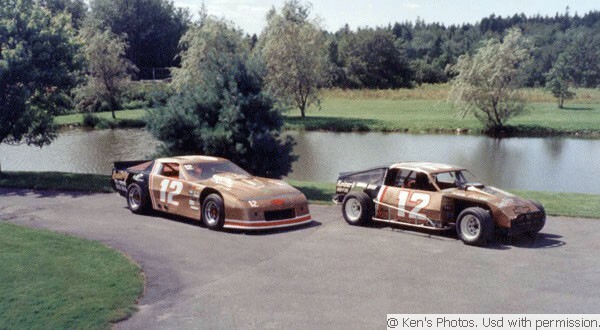 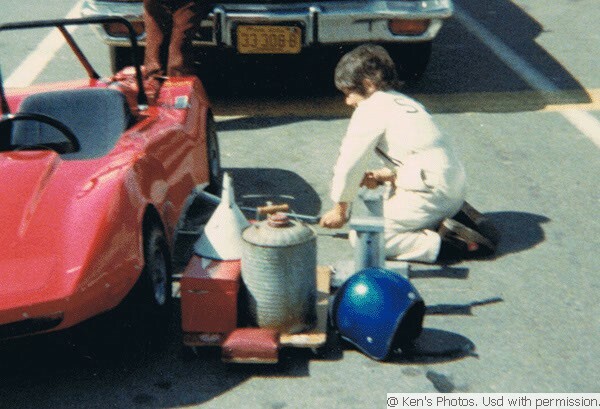 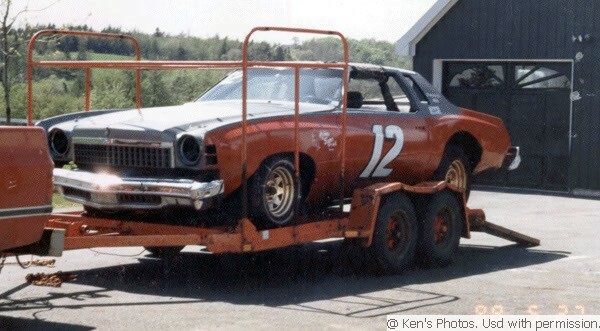 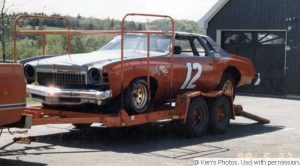 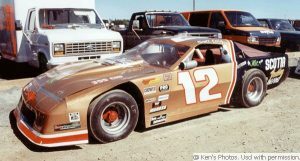 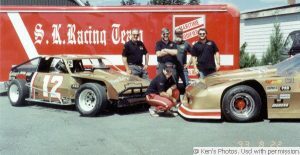 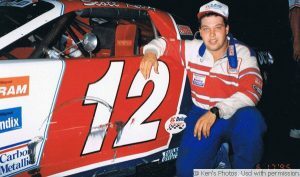 He raced three years in Street Stock and three years in the open wheel division. 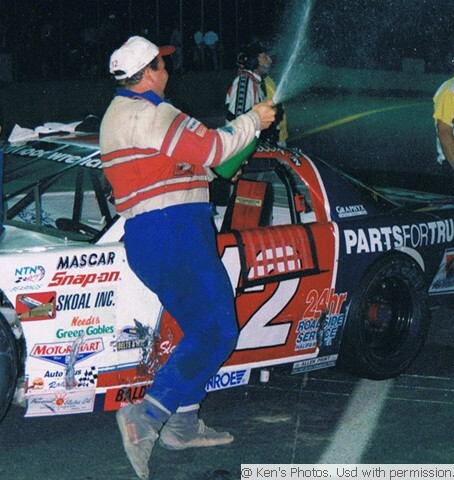 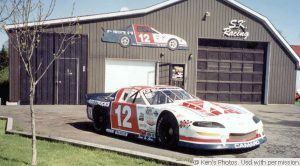 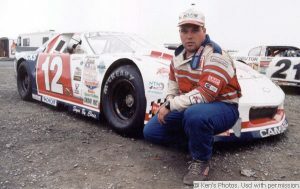 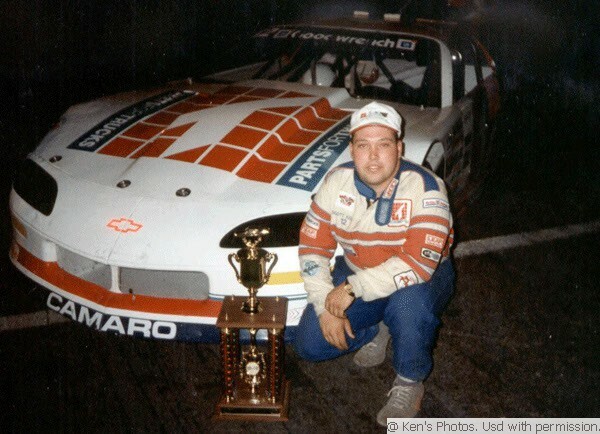 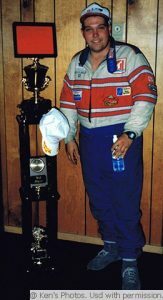 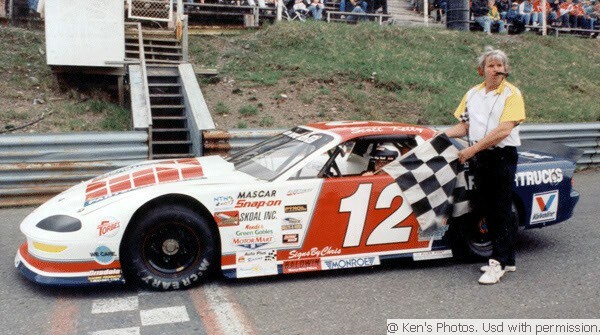 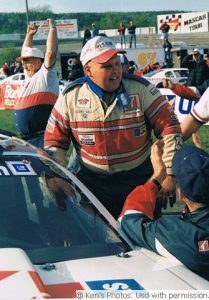 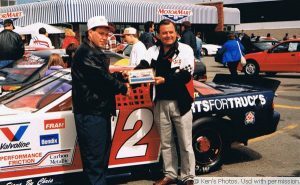 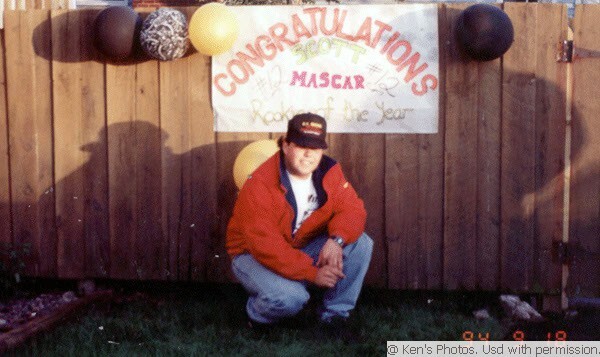 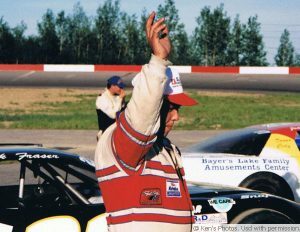 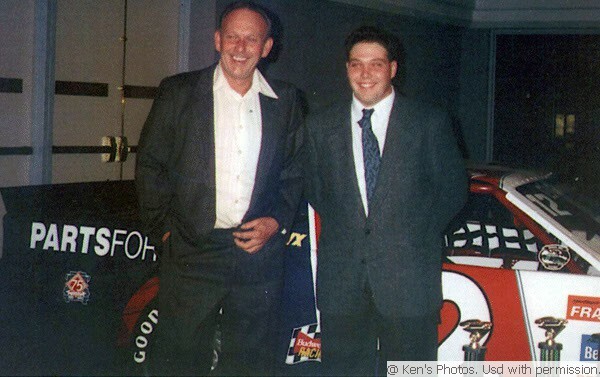 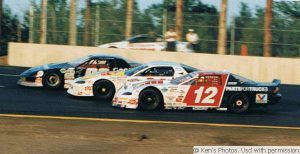 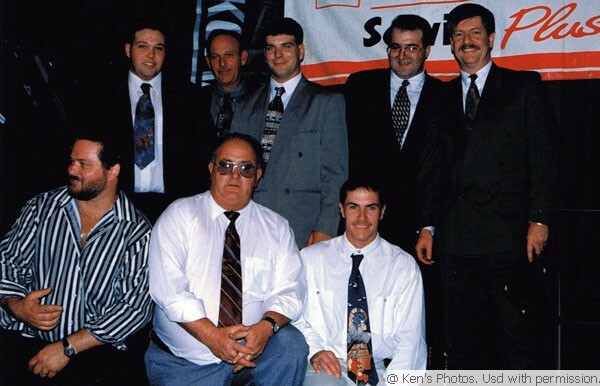 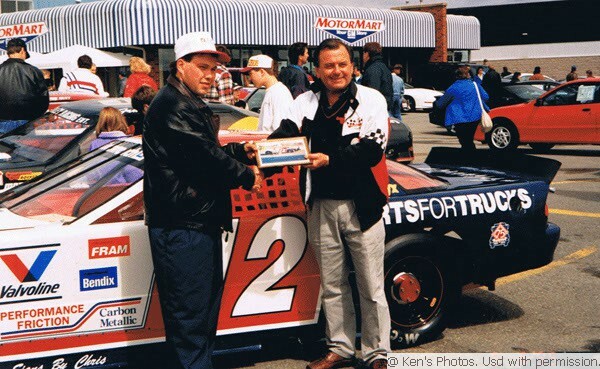 In 1994 Scott moved to Late Model/Pro Stock and won the MASCAR Rookie Of The Year title. In 1995 he finished second in the MASCAR points. 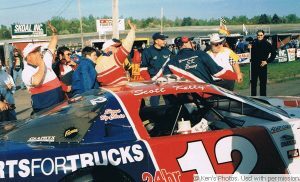 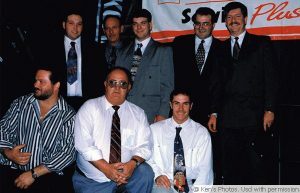 In 1996 Scott finished third in the prestigious Oxford 250 in Maine, USA. 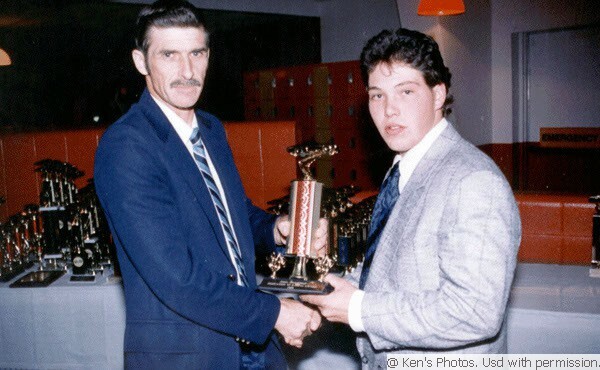 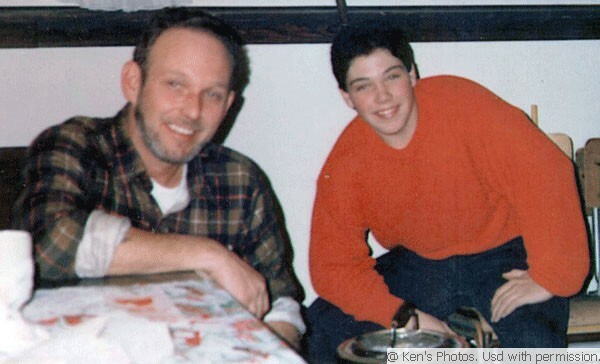 In 1998 he won the inaugural International Pro Stock Challenge title. 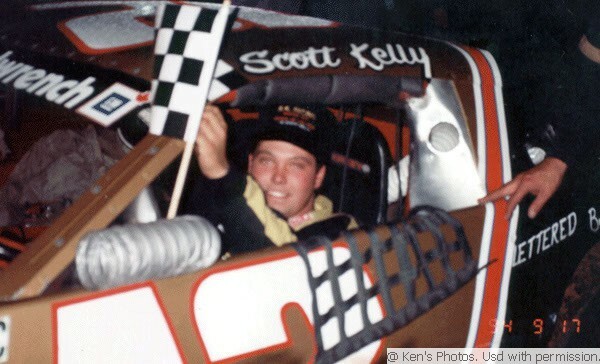 In May 1999 Scott Kelly lost a hard fought battle with cancer. Scott Kelly will long be remembered in racing circles.